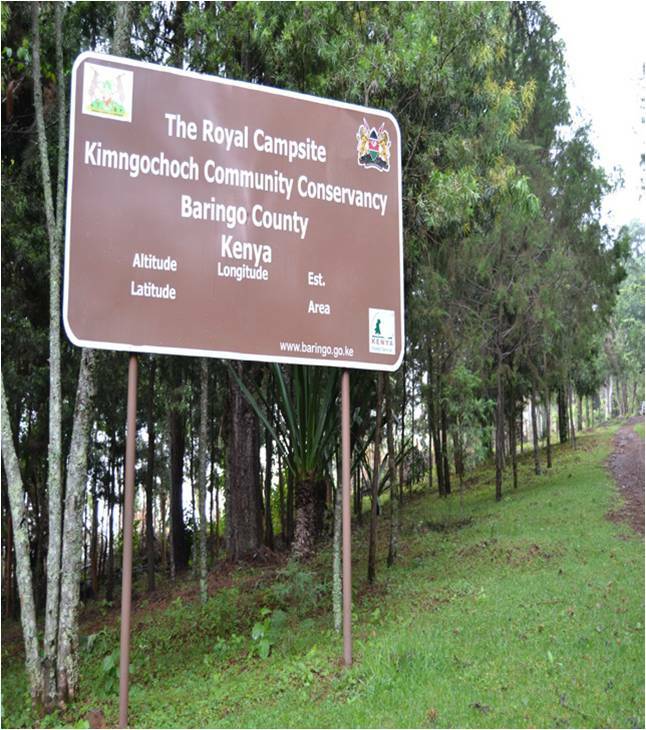 The county government endeavors to manage the diverse landscapes and natural re- sources in a manner that supports healthy environment for economic growth and sustain- able development. Tree planting is an important endeavor which contributes to environ- mental conservation. Baringo County Government has successfully implemented the school greening program, where twenty thousand over 20,000 mango seedlings and ninety five thousand 150,000 trees seedlings have been planted in schools and other public utilities. Apart from contributing significantly to food security, these planted mangoes are projected to generate an income of over KShs 83.5 million to the schools and women groups annually, when they reach maturity and the trees to increase our forest cover significantly. 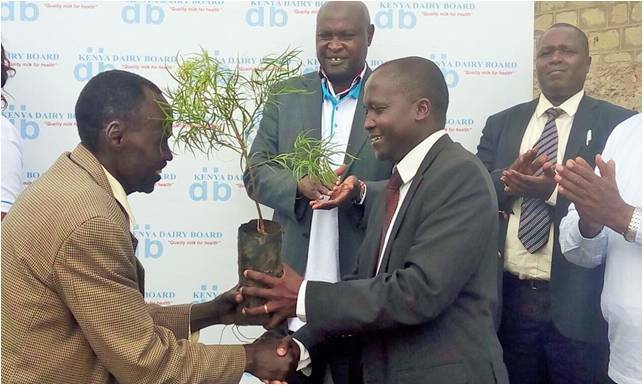 The department of environment has developed a model tree nursery at Mogotio that aims at propagating seedlings of rare indigenous tree species to boost county’s indigenous forest cover. The model tree nursery will be used as a learning centre for environmental conservation efforts. KM stretch having been rehabilitated in Kisanana, while another 10Km is on course in Salawa /Kipsoit area as determination is done in Baringo North, Tiaty and Baringo South. On Climate Change issues, wildlife conservation and renewable energy initiatives are being undertaken by the department through human wildlife conflict reduction awareness, feasibility study on impact of climate change on wildlife in the county, Capacity building of the teachers, Community Forest Association (CFAs) and Charcoal Producers Associations (CPAs) on environmental conservation and training of women on climate change and use of energy saving Jikos as climate change mitigation and adaptation measure. 2000 energy saving Jikos have been supplied to at least 10 households in every ward. Our vision of being a Green and Clean County is well on course. To attain effective solid waste management, the county Government has initiated clean ups in urban centers and towns. We have acquired adequate litter bins for our towns and major urban centres within the county. In addition, land has been acquired at Kewamoi for the relocation of Kabarnet dump site. Designs and planning for the establish- ment of dumping facilities is also on course for Emining, Marigat and Eldama Ravine. A successful County Natural Resource mapping exercise was done. The digital maps of the resources are being used in planning by the different departments. In this regard, the department has issued consent for prospecting and mining of Diatomite to Africa Diatomite and Chuanshun International Mining Company respectively. Various companies have expressed interest in Ruby and mineral prospecting; and investment in solar and biomass energy production. “Vision 2030 requires the country to work towards achieving forest cover of 10% of land area to ensure sustainable resource use.